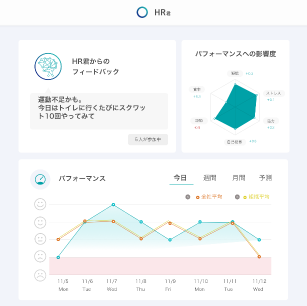 This cloud HR support service uses AI to the fullest. By using various HR data, it makes HR operations more efficient and sophisticated and improves each worker’s productivity. This service covers data use and people analytics at one place for various HR operations such as recruitment prediction, creation of appointment plans, and prediction of job leaves and resignations. 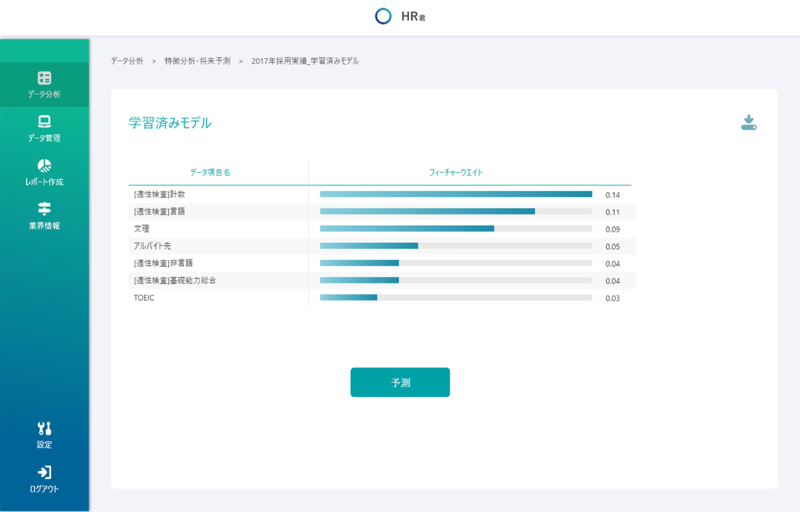 It is easy to use and can be used by any HR staff member, even if there is no data scientist in the HR department. AI automatically creates appointment plans based on the employee and appointment data and predicts performance after the appointment. This makes the operation more efficient and allows appointment of the right people to the right jobs. Used data: Skills, job performance, personal evaluation, affiliation data, data at the time of recruitment, other assessment data, etc. AI predicts each candidate’s acceptance and job offer rejection even before their selection. 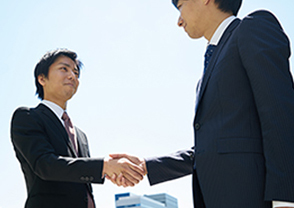 This allows the companies to recruit the best talent. Used data: Resume, application forms, SPI (Synthetic Personality Inventory), past recruitment data, etc. The Personal AI is appointed to each employee to provide full support for maintaining their daily health and work efficiency and ensure better engagement. The AI shows detailed, personalized tips to improve each element, which leads to better productivity. 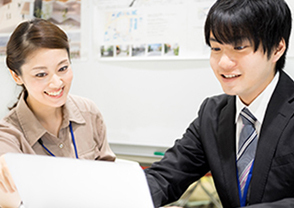 The HR department can also check the employees’ real-time condition and consider effective HR measures.